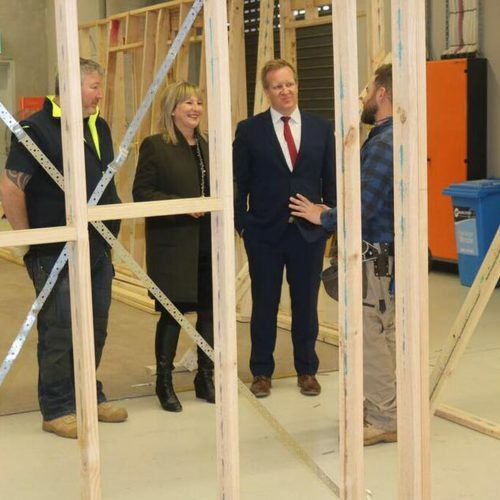 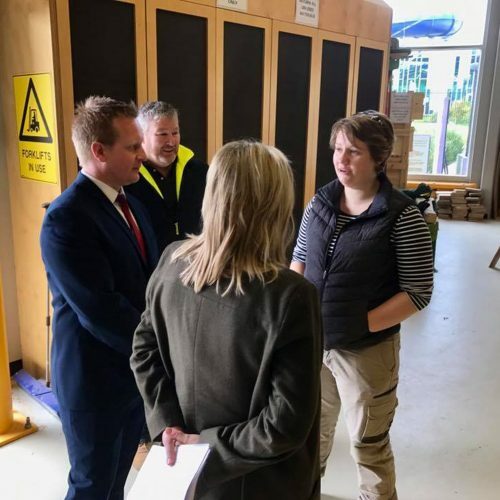 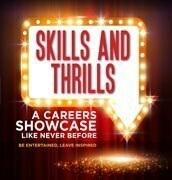 Gayle Tierney MP and Paul Edbrooke MP visited Chisholm Institute for national Skills Week 2017. 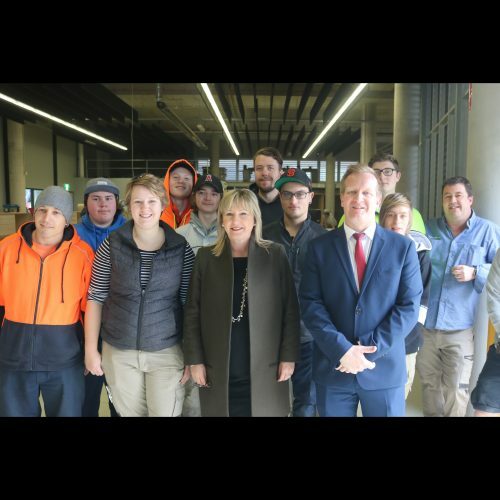 Enjoying a tour they met some hardworking apprentices and three of Chisholm’s Apprentice Support Officers – who do a great job supporting apprentices through their training. 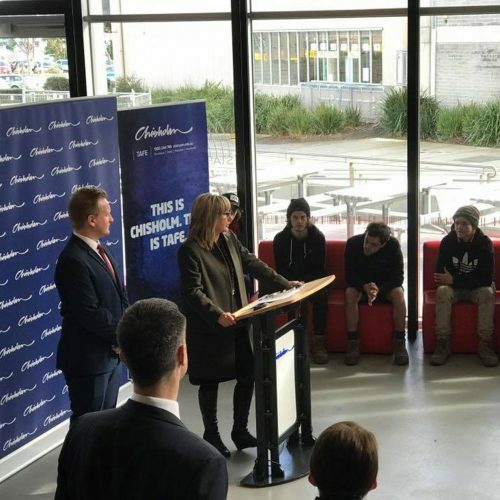 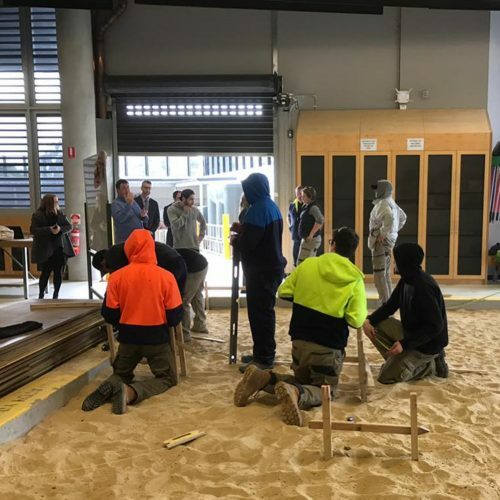 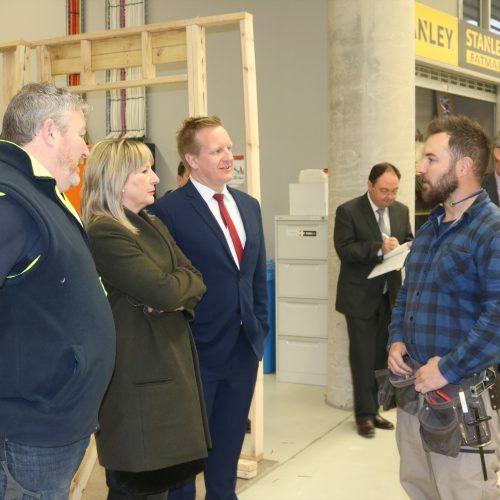 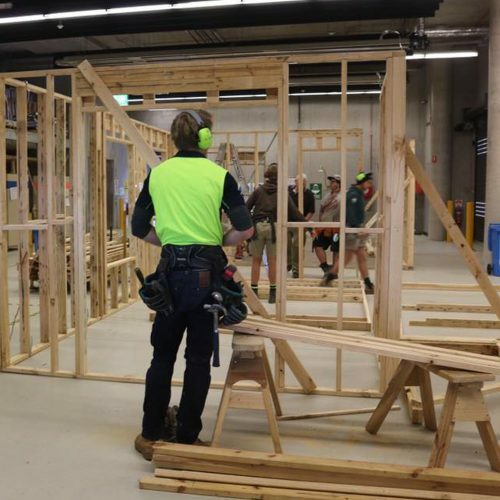 Minister Tierney announced $2.6 million in Community Service funding to help the TAFE support vulnerable members of the community complete their training.